Large Single Family Colonial with 4 bedrooms and 2.5 baths. Rear deck for entertaining, large kitchen/family room combo, plenty of cabinets and counter-top space, formal living-room & dining-room, beautiful two-story foyer. Fenced backyard. 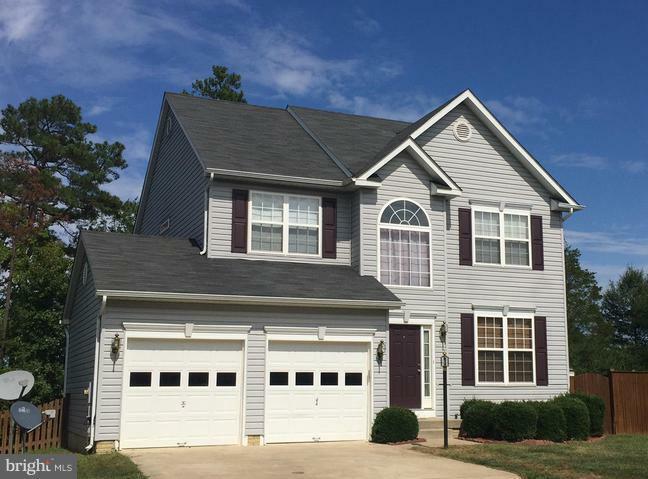 Close to schools, shopping, and dining.ONLY 2 miles from Route 235 and NAS Pax River. Pets Case by Case.